Let’s Brag About Show Bands! Don’t you just really appreciate the number of show bands that are available for your events? Looking For A 10 To 12-piece High Quality Show Band That’s Either Based In Las Vegas Or One That Will Travel There And Stay There At No Charge To You? DLE Has Them! 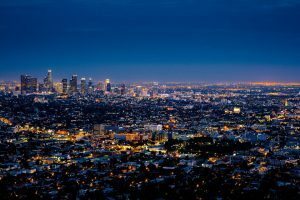 Have you ever seen Los Angeles at night? The lights go on forever… Absolutely, forever. And that’s Los Angeles Show Bands style. 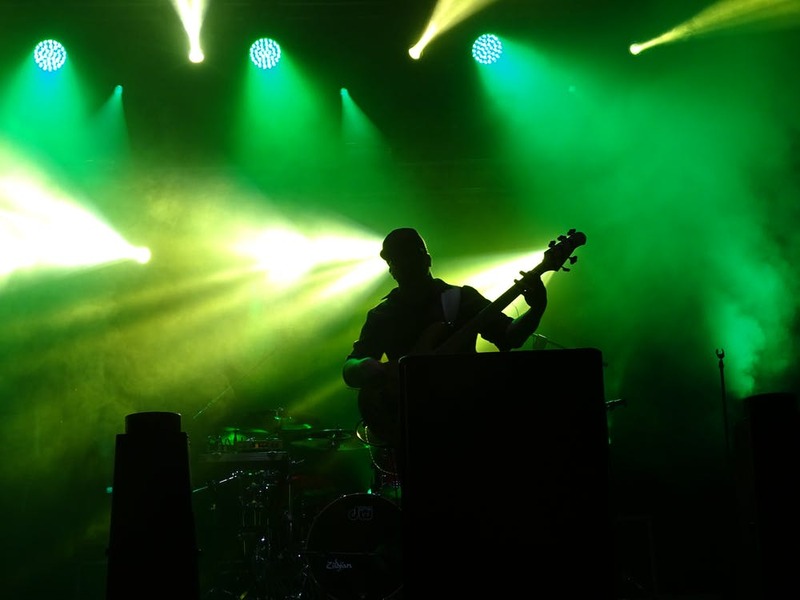 Hire Prominent Los Angeles BEST Show Bands for Your Events! When you’ve got an event that needs top notch entertainment, you’re gonna want Los Angeles BEST Show Bands to perform! But what does it really take to get the best for your event? Talk to the man! The man at David Levin Entertainment, and ask him which band he recommends for your event. The details matter, and he knows the details about his bands. If you love a good piano concert, I’ve got the perfect CD for you! 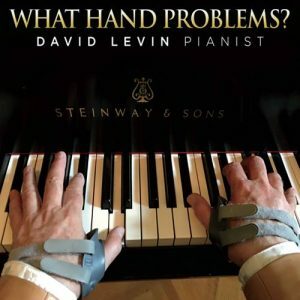 David Levin, owner of DLE, has recorded his breakout CD with spot-er-iffic music, featuring piano concertos of your favorite show tunes, standards and movie songs! Holds are meant for those clients who are seriously considering that entertainment. Planners or clients who”go silent” after weeks and weeks or even months after initially contacting an agency aren’t really interested in booking. 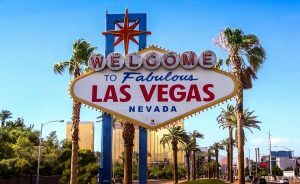 What Makes A Great Event In Las Vegas Or Anywhere? The Entertainment, Of Course! 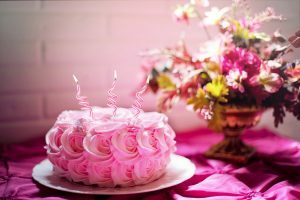 What makes a great event? The entertainment, of course! Show Bands And Las Vegas Weddings–A Great Match For Bridal Couples! A Great Match Waiting For Bridal Couples!